"Clare Cooney on 'Runner'": At Indie Outlook, the Chicago filmmaker chats with me about her prize-winning short set to screen Friday, December 1st, at Oakton Community College's Pop-Up Film Festival in Des Plaines, Illinois. 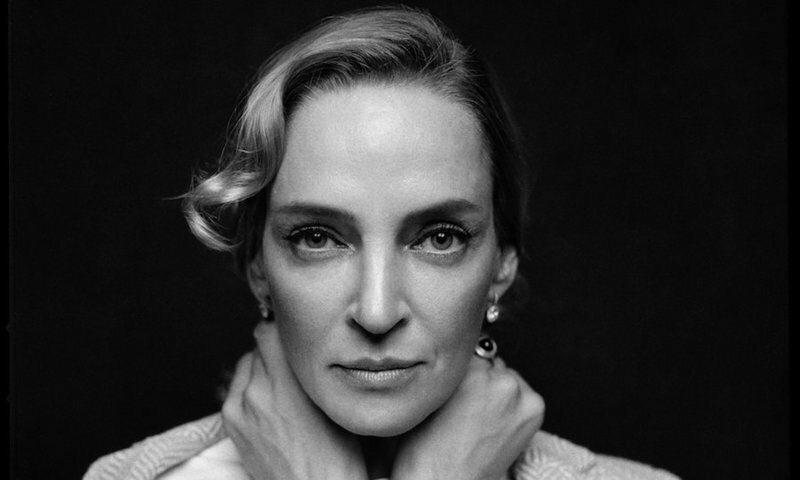 "Uma Thurman, Ready to Be Tested": The Oscar-nominated actress chats with Alexis Soloski of The New York Times about her new Broadway show, "The Parisian Woman." "Reel Dilemma: are we condoning the conduct of Hollywood's tyrants by watching their films? ": Asks The Guardian's Xan Brooks. 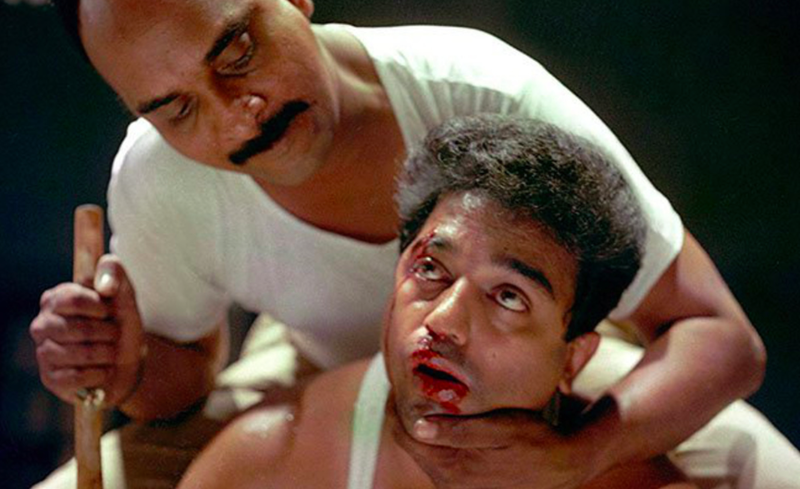 "Slumgod Millionaire: On 'Nayakan,' the Godfather of Indian Gangster Films": A terrific essay penned by Kumuthan Maderya at Pop Matters. 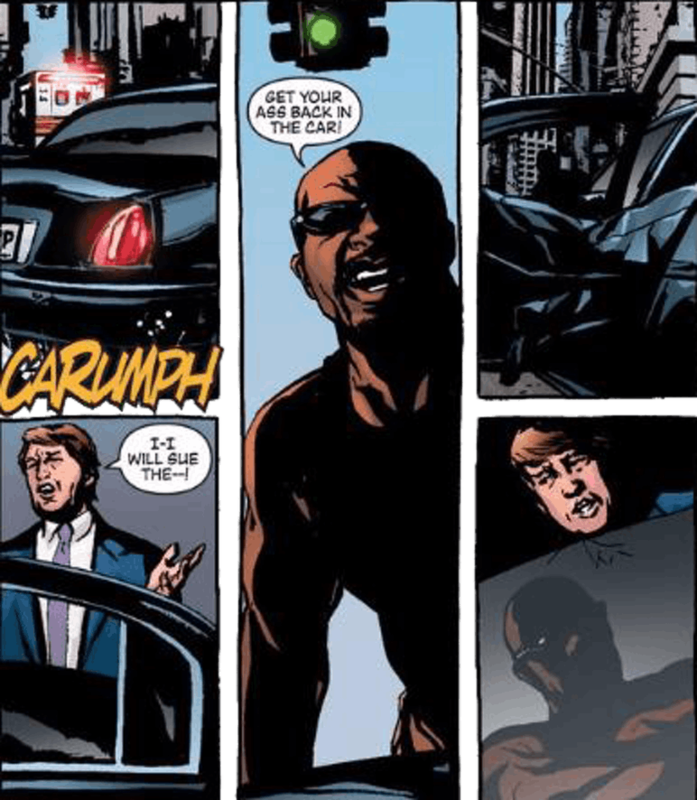 Inverse's James Grebey investigates whether Donald Trump is indeed President of the United States in the new Marvel Comics, or whether the popular vote won out after all. Eleanore Pienta, the star of Drew Tobia's brilliant film, "See You Next Tuesday," recently launched a Kickstarer campaign for her upcoming short, "Ada." Considering how the pitch video reduced me to tears of laughter, I am hugely excited to see the completed movie.